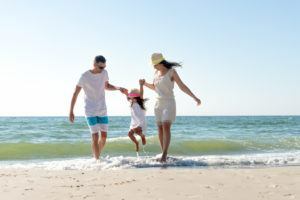 Most families planning a beach vacation want to know how they can save money. When you’re planning a fun trip for your family members, you’ll want to include activities that are free on your itinerary. This is the best way to stay within your vacation budget and make sure everyone has a good time. There are plenty of free things to do in Panama City. Your family can enjoy their vacation and you can rest easy knowing you’ve found ways to save money. 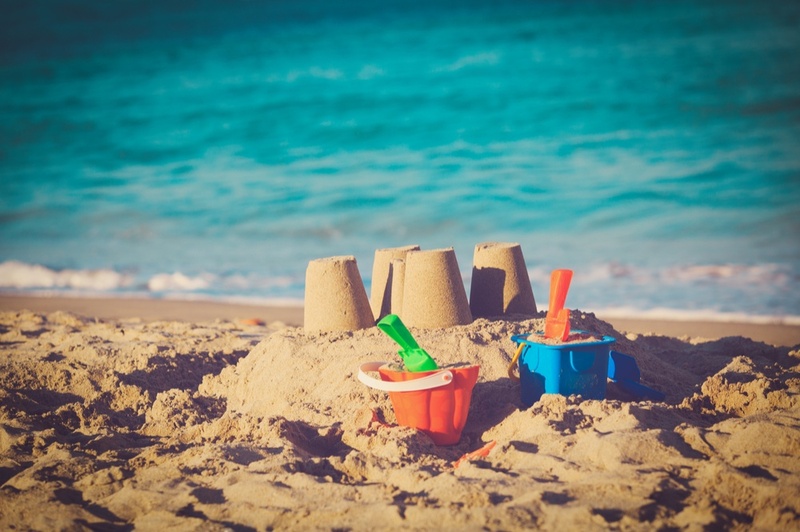 Bring along some plastic buckets and shovels to inspire your family to build sandcastles. You can even turn it into a friendly competition. Break your family into teams and tell them whoever builds the best sandcastle wins! Your kids will love getting to show their creative side, and it’s a great activity that everyone can do. Panama City Beach sand is powdery and soft making it the best kind of sand to walk on. You won’t have to worry about wearing walking shoes when you take a stroll on the beach. This is a great way to help your family stay active on their vacation while also taking in the gorgeous ocean views. Pier Park is only 10 miles away from our hotel. You and your family can jump in the car and head to the large outdoor shopping complex. There are plenty of beach boutiques you can explore there without having to spend a penny. The kids will love browsing the unique stores and candy shops. This is one of the best free things to do in Panama City! When you go to the beach, you absolutely have to take a dip in the ocean. Panama City Beach has crystal clear water making it one of the best beaches to swim at. Bring along floaties if you have small children that need an extra swim aid to keep them safe. A simple yet fun game of water tag is sure to bring joy to your family’s beach trip. Planning these easy activities for them is the best way to make sure you are making the most of your getaway. 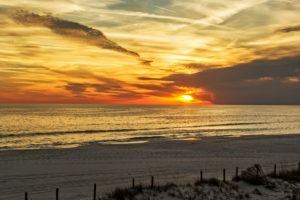 At the end of a fun day exploring the beach, you can take in a beautiful Panama City Beach sunset. As the sun starts to slowly set, you’ll see different colors paint the sky. It’s a great time to reflect with your family on the great time you had on your vacation. Instead of buying an expensive souvenir during your vacation, you should encourage the kids to take home a special shell that catches their eye on the beach. This will be a great souvenir they can have to remember their vacation, and it’s free! When you stay at Aqua View Motel, you’ll get amenities that can help you save money. 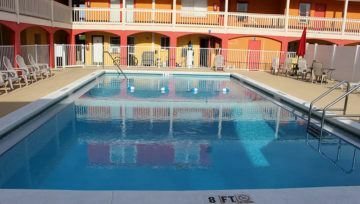 Take advantage of our outdoor pool when you and the family want to take a break from the beach. You can enjoy all of these free things to do in Panama City when you book a stay at Aqua View Motel. Check out our Panama City Beach hotel rooms and find one that your family will enjoy.